For every $1 invested, we made Papa John’s $15. Large 3-topping with video, social media and PPC. 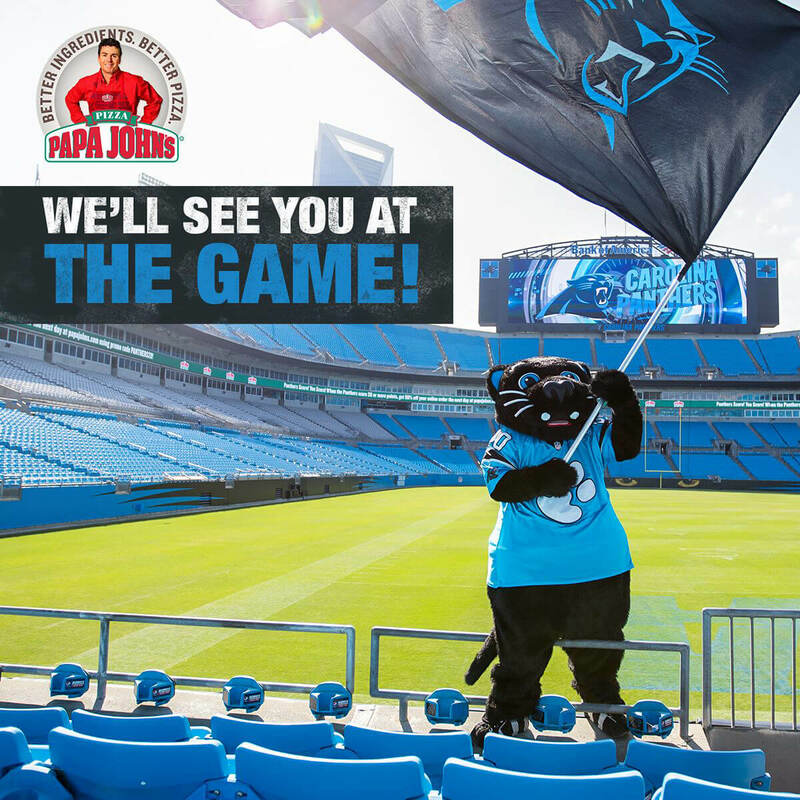 Papa John's Carolinas represents more than 150 Papa John’s locations in North Carolina and South Carolina. They came to us with one goal: Sell more pizza online. 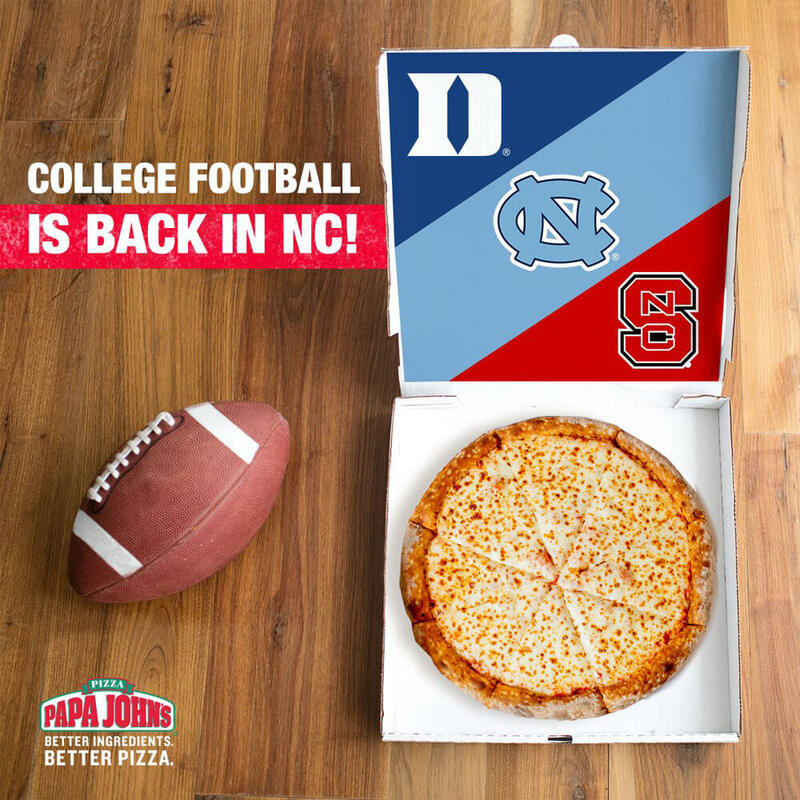 With such a large and competitive market, Papa John's Carolinas needed to beat out the competition by emphasizing quality (Better Ingredients, Better Pizza) and connecting with customers on a local, more personal level. Through an integrated social and paid media campaign, we grew digital visibility in the Carolinas and outperformed expectations with an ROI of 15:1. 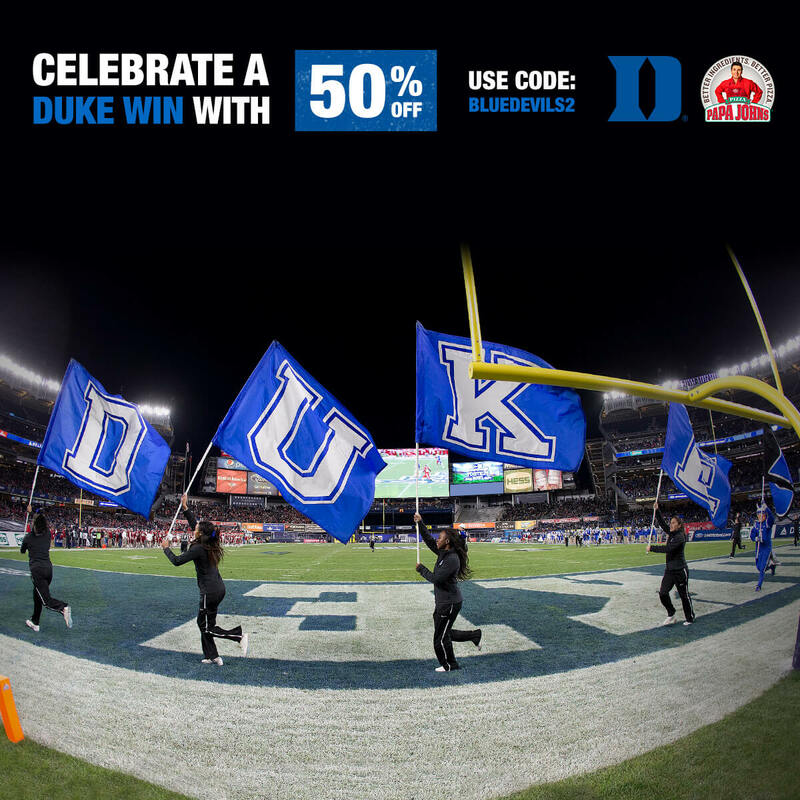 Though the Papa John’s brand is recognized nationwide, Papa John’s Carolinas needed a more personal message to appeal to customers in the Carolinas, who are more frequently looking for local options. Customers want to interact with real people. 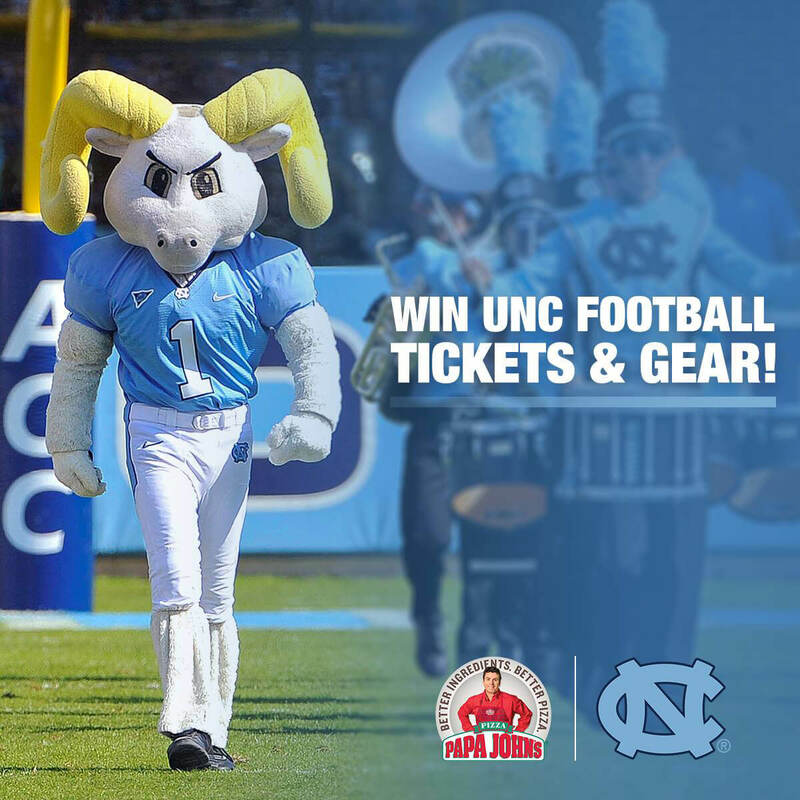 Our job was to give Papa John's Carolinas a real, relatable voice, to build relationships with local customers. 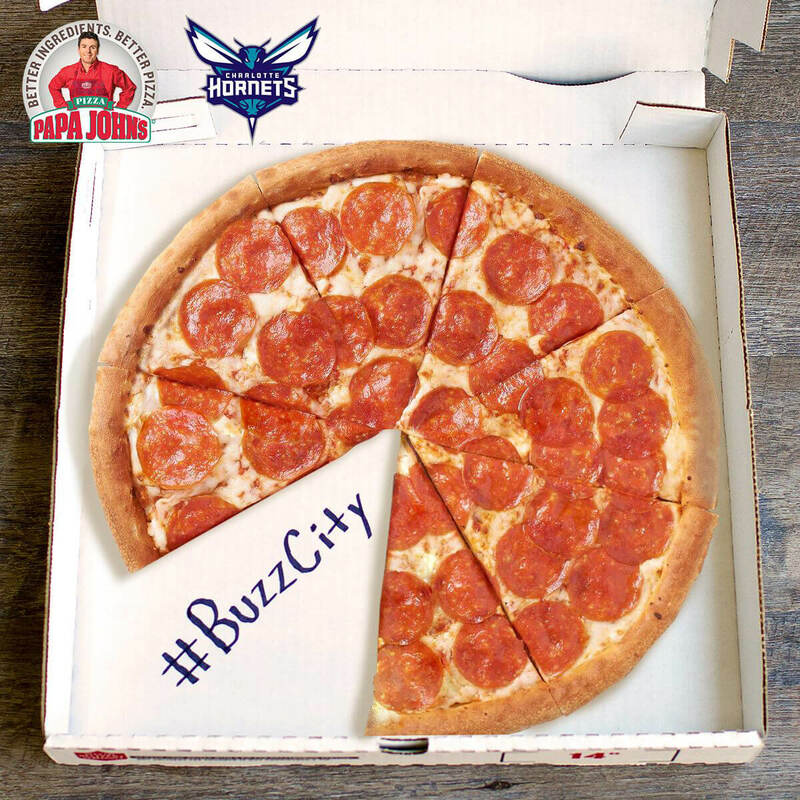 With a mix of creative campaigns, contests and more, we delivered a 94% growth in fans across Papa John’s Carolinas social communities. See how we did it. Beyond just promoting how tasty their pizza is, we also worked within the community to connect Papa John's with its fans organically. We gave three local organizations, nominated by fans, pizza as a "thank you" for Giving Tuesday. We delivered pizzas to a local elementary school's field day. We honored local first responders with special offers, and we helped provide relief to communities devastated by Hurricane Matthew. It doesn't get more local than that. 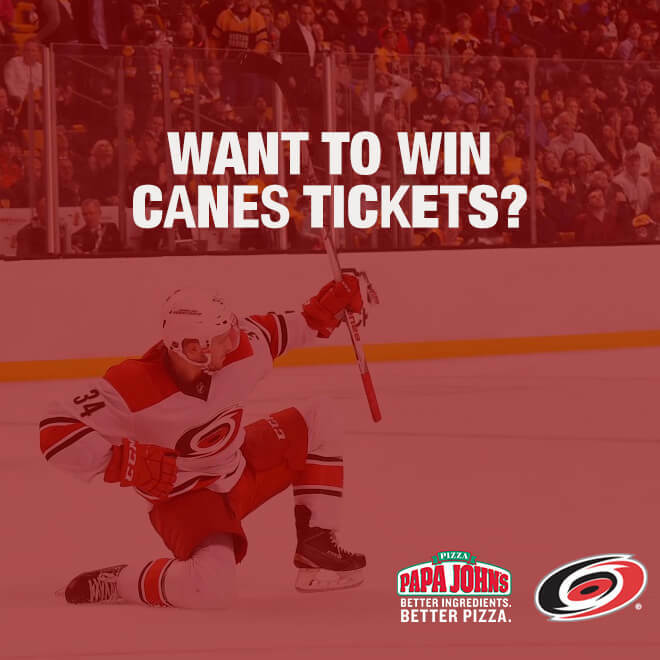 As a partner to local teams, like the Carolina Panthers, Carolina Hurricanes and the Charlotte Hornets, Papa John’s had an opportunity to marry fans' love of sports with pizza. Through tailgate events, ticket giveaways and score promotions, we tapped into communities of rabid sports fans to create a new community, bonded by shared passions. We live-tweet games, cheering right alongside fans, and work with each sports partner on co-sponsored content that maximizes exposure and engagement. Speed and responsiveness make all the difference in the fast-paced customer service-driven pizza industry. With peak engagement hours varying day-to-day, our team monitors around-the-clock to ensure customers’ questions, comments and concerns are addressed as quickly as possible. The pizza industry is highly competitive, and one key to success is getting the right message to the right user at the right time.